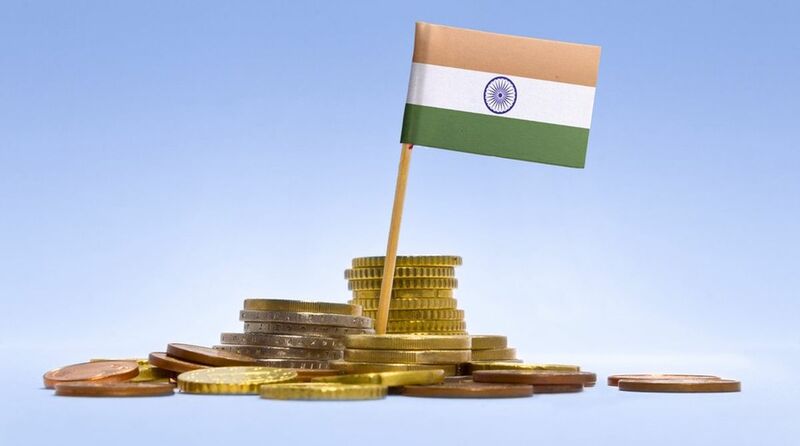 Despite short-term challenges India’s economic growth story remains intact and the country’s GDP is expected to grow around 7.5 per cent in the current financial year. Despite short-term challenges India’s economic growth story remains intact and the country’s GDP is expected to grow around 7.5 per cent in the current financial year, industry body Ficci said on Thursday. According to the body, the slowing down of industrial output growth in May and higher retail inflation in June are “short-term challenges which are being pro-actively acted on by the government and the RBI, and these should not be seen in any way as hurting the signs of revival in the economy significantly”. “While the industrial output growth is expected to rebound in the next few months, the rise in inflation is being watched by the RBI closely, and the apex bank and the government will certainly take necessary measures to keep it at the manageable levels,” Ficci President Rashesh Shah was quoted as saying in a statement. Shah elaborated that GST Council and the central government have shown willingness to rationalise the GST rate structure, bringing in the excluded items and simplifying the tax administration. He added that along with GST, reform measures like IBC (Insolvency and Bankruptcy Code) and RERA (Real Estate Regulatory Authority) have already started yielding results and will help in taking the GDP growth beyond 8 per cent.